This method of tree work is used when a very specific goal is in mind. 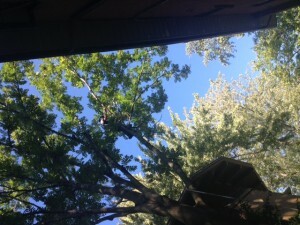 For example, when a branch is rubbing against a house, a tree is overgrowing a parking lot light, or a branch is getting too close to a patio or pool area. We go in and cut off the offending section of the tree, but generally leave the rest of the tree alone. 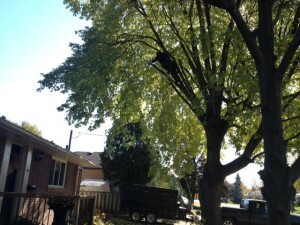 Tree cutting is done in order to provide clearance to something adjacent to the tree. If you are looking for tree cutting in Newmarket, Aurora, Markham, Richmond Hill, and York Region, please give us a call at (416) 770-8733.